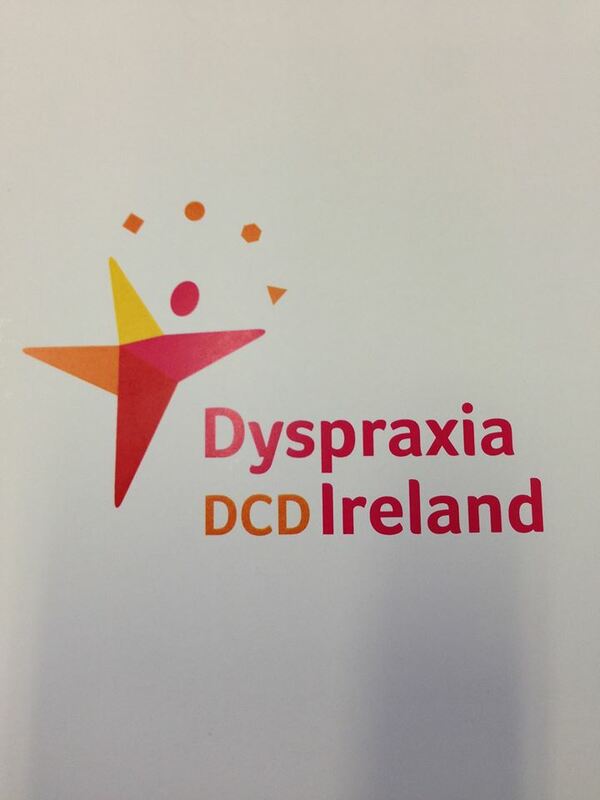 Dyspraxia Ireland are holding a Dyspraxia information session for families of Dublin South West, in Tallaght library tomorrow, Thursday 4th May from 2-3.30pm. All welcome. For more information you can phone 01-8747085 or email info@dyspraxia.ie.